Acclaimed for their ravishingly beautiful tone and “exceptional technical skills and musicianship”, the New Orford String Quartet brings together four stars of the classical music. 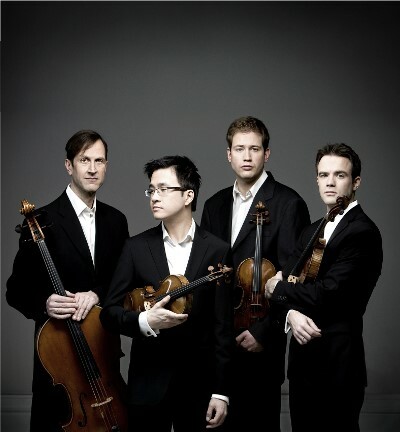 Violinists Jonathan Crow and Andrew Wan are concertmasters with the Toronto Symphony Orchestra and Orchestre symphonique de Montréal respectively, Eric Nowlin is principal viola with the Detroit Symphony Orchestra, and Brian Manker is principal cello with Orchestre symphonique de Montréal. 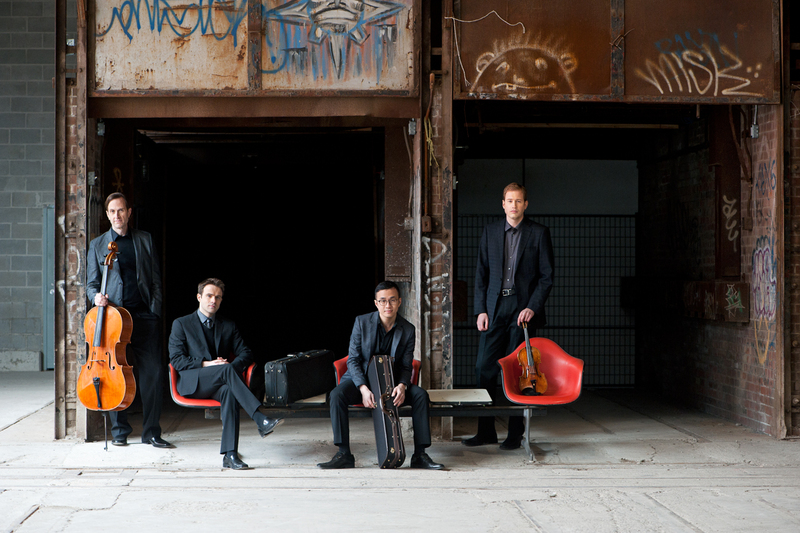 Winners of a Juno Award, their debut album featuring the final quartets of Beethoven and Schubert has been described as “a performance of rare intensity – nothing short of electrifying”.